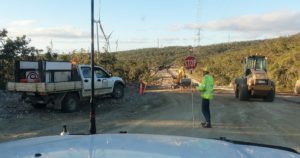 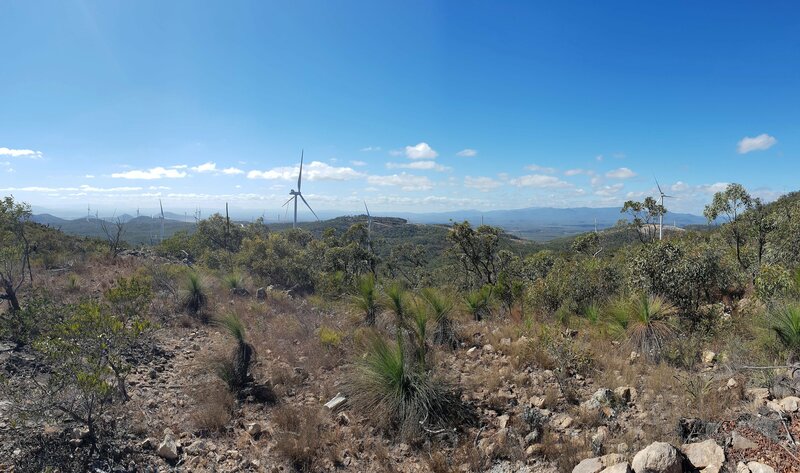 Rob, our Cairns manager, has been working on the construction of a new wind farm project for the last few months. 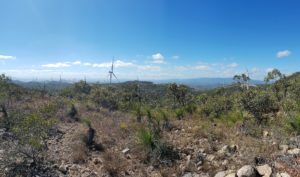 Located 10km south of Mareeba QLD. Great photos are showing the progress of the construction, nearly at its completion.